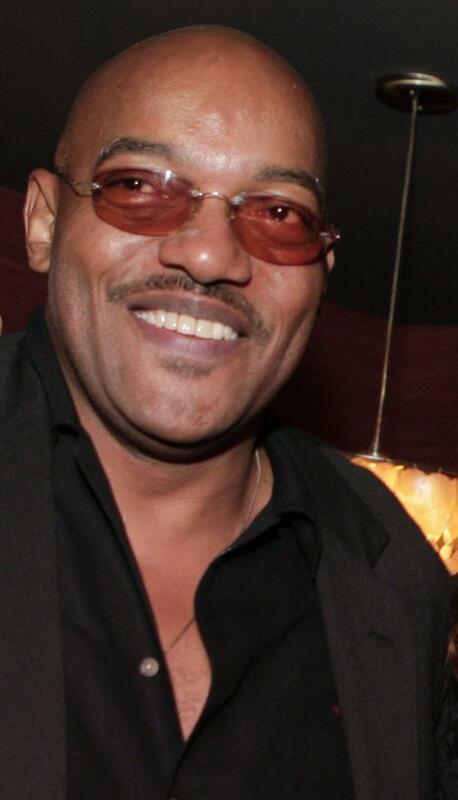 Ken Foree at the after party of the premiere of "Halloween." 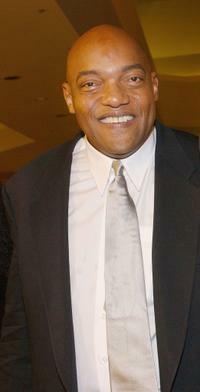 Ken Foree at the premiere of "Dawn Of The Dead." Ken Foree, director Rob Zombie and Tyler Mane at the after party of the premiere of "Halloween." 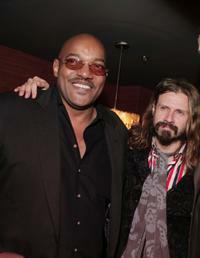 Ken Foree and director Rob Zombie at the after party of the premiere of "Halloween." 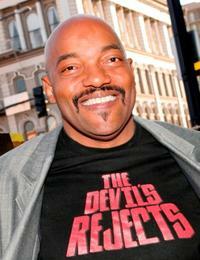 Ken Foree at the West Coast premiere of "The Devils Rejects" during the annual Comic-Con. 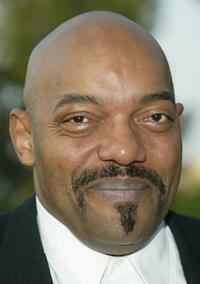 Ken Foree at the 31st Annual Saturn Awards. Ken Foree and Scott Reiniger at the premiere of "Dawn Of The Dead."